The Spanish footballers’ union has criticised La Liga’s authorities after their announcement that it plans to hold regular-season Spanish top-flight games in the United States in the future. “La Liga, Spain’s top-flight soccer competition, and Relevent, a multinational media, sports and entertainment group, today announced a first-of-a-kind, 15-year, equal joint venture to promote soccer in the US and Canada,” said a statement. 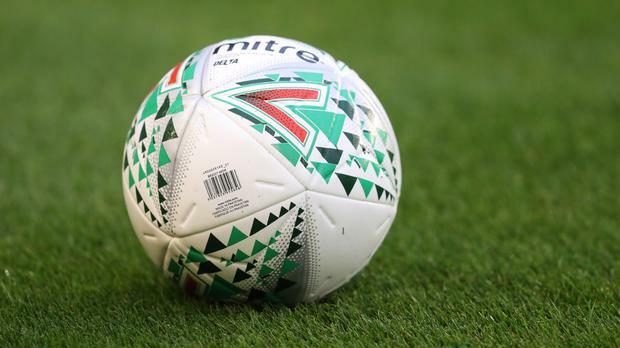 La Liga did not give any details on when the first game across the Atlantic was set to take place but the union AFE, however, criticised the league for not consulting the players, declaring its “most energetic protest” at the announcement. “As usual, La Liga has ignored the opinion of players and compromises them with actions which only the league benefits from, without showing any consideration for the health of players and much less the sentiment of fans of the clubs…,” said a statement from the organisation. Spain’s biggest clubs Real Madrid and Barcelona recently returned from pre-season tours in the US. They played against top European sides such as AC Milan, AS Roma, Tottenham Hotspur and Manchester United in the International Champions Cup, a tournament organised by Relevent. In July 2017, the two sides played each other in a friendly ‘Clasico’, selling out Miami’s Hard Rock stadium. Usually overshadowed by the likes of basketball, baseball and the NFL, football’s influence will be boosted by the fact that the US is to host, along with Canada and Mexico, the 2026 World Cup. La Liga president Javier Tebas has spoken on many occasions about his desire to play regular-season games outside of Spain and mimic the NFL’s highly successful policy of playing official games in London since 2007. “We’re devoted to growing the passion for soccer around the world. This ground-breaking agreement is certain to give a major impulse to the popularity of the beautiful game in the US and Canada,” Tebas said.